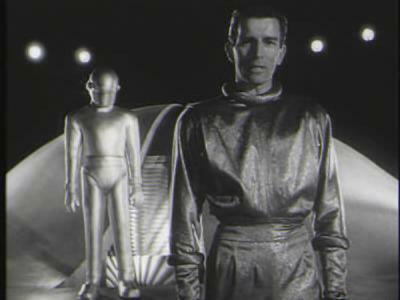 You know that eerie, wailing, space-age music that enhanced the music soundtracks of many a sci-fi film in the 1950s? Well that was down to an intriguing instrument called a theremin -so named, after its inventor, Leo Theremin, who patented his device as early as 1928. A ground-breaker in electronic music, it was used to good effect in the sci-fi classics The day the Earth Stood Still and It Came From Outer Space. I'm not 100% sure, so don't quote me on this but I also strongly suspect it was used in the music for the hedonistically weird beach dance scene in The Day the the Fish Came out . Even the Beach Boys took it for a whirl in Good Vibrations and more recently, it appeared in the theme tune for the BBC's Midsomer Murder series. 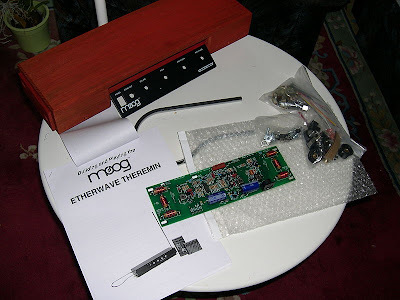 The theremin is interesting for a number of reasons - it's reputedly the only instrument you don't need to touch in order to play it, as it has clever antennae that sense where your hands are; the pitch antennae controls the pitch you are playing, while the volume loop controls the volume. The closer your hand moves to the pitch antennae, the higher the tone and the further away your hand is from the volume loop, the louder the sound. Apparently a wide variety of tunes can be achieved, from classical, eccentric avant-garde and back again to mainstream dance tunes, such I was Meant for You, played by in the video below by Samuel Hoffman on the TV show, You Asked For It.. Whatever the tune though, there's always that soul-disturbing eerie tone to it. Leon Theremin's invention initially came about as the result of the Russian governments sponsorship of research into proximity sensors (machines sensing things nearby without physical contact). Evidently Bolshevik leader Vladimir Lenin was so impressed he requested lessons to learn how to play the instrument. 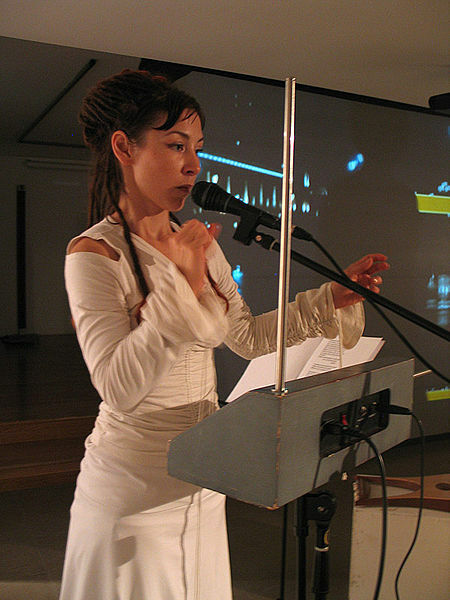 The theremin also enthralled the West and there was even a concert tour of the US, featuring a classically trained female musician playing the greats on the theremin. Theremins have changed a bit over the years and heavy coils and vacuum tubes have been replaced by lightweight, solid state circuit boards. The theremin still has it's enthusiasts - nothing else sounds quite like it.